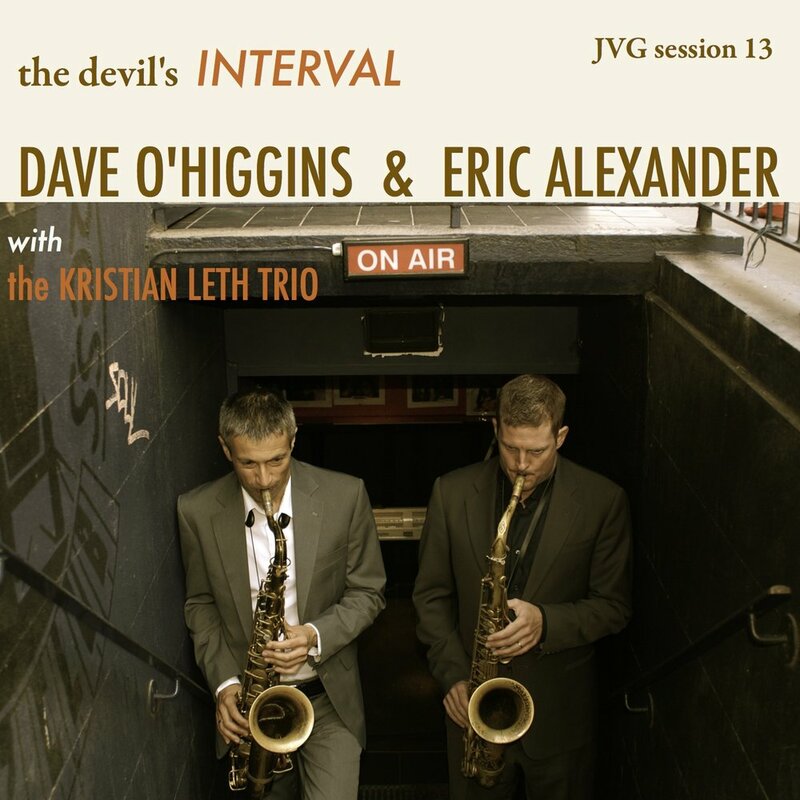 Led by UK saxophonist, Dave O’Higgins, the idea came about when Dave performed at the 2018 Rochester Jazz Festival in New York with Italian drummer, Luca Santaniello. Doing a 2-tenor combo with the wonderful Max Ionata seemed like a perfect UK-Italian collaboration, and it was a sheer pleasure from the first note. The quartet was made up with UK virtuoso jazz organist, Ross Stanley. The session was 'live in the studio' and swinging hard: 5 originals by Dave, 2 by Max, a tricky blues theme by James Williams, a Dizzy Gillespie rhythm changes and an old Italian pop song! 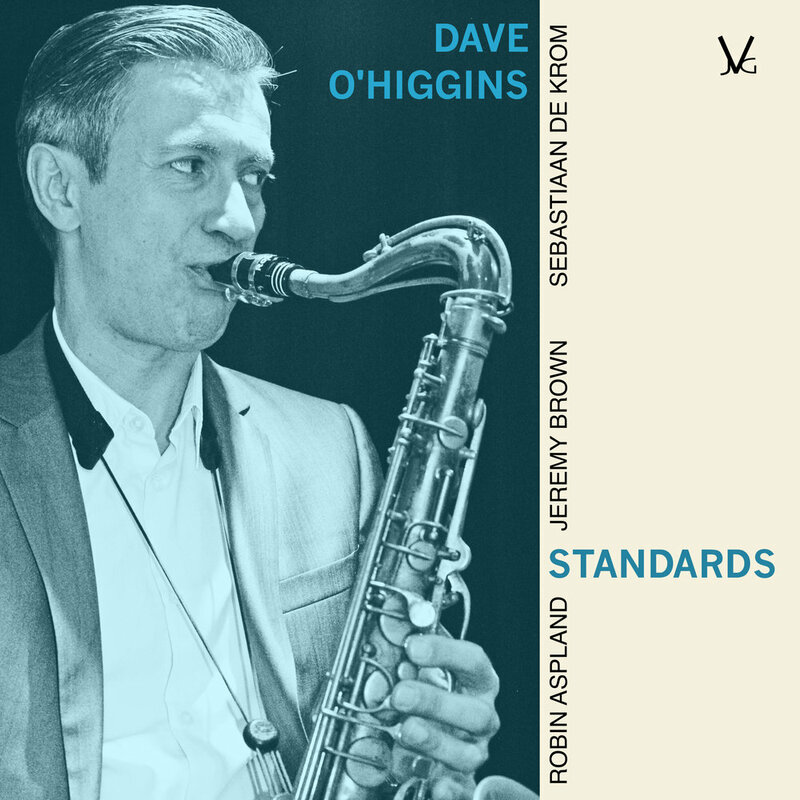 It’s always 9.30 in Zog is O’Higgins’ nineteenth album as leader and features eight original compositions, legendary South African Bheki Mseleku’s ‘Timelessness’, ‘Brixton’ written specially for O’Higgins by Brazilian accordion virtuoso, Chico Chagas, and two standards. The title of the third track of the album, ‘Alien With Extraordinary Ability’, appears to link up with the Zogian theme but is actually the moniker given to the artist work visa O’Higgins had to get for the US to play with the Brubecks at the Lincoln Center. The piece itself is influenced by 70s Chick Corea compositions with Return to Forever and the light samba feel from Airto Moreira, who O’Higgins used to support every time he played at Ronnie Scott’s throughout the 90s.